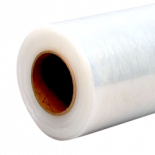 CWC stretch film has excellent load retaining force for firmly securing product, even under rugged transit conditions. 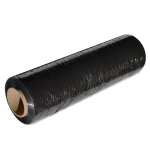 Our hand stretch wrap works on all types of loads and can easily handle difficult loads that are not uniform with the pallet. 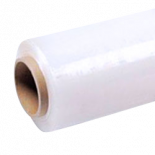 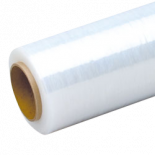 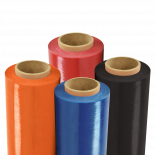 Both blown and cast stretch wrap are created for quiet application, excellent puncture resistance, and exceptional cling.